Happy Giving Tuesday! No, it isn’t a feast on the church’s liturgical calendar, but we’re pretty sure you’ve heard of it. Today on Grow Christians, we’re offering gifts to you, our beloved readers. 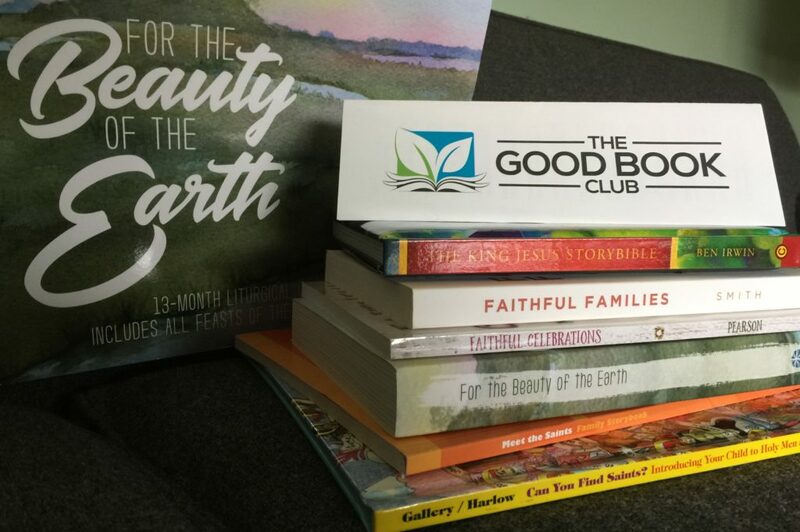 This giveaway includes one copy of each of the books and resources below. 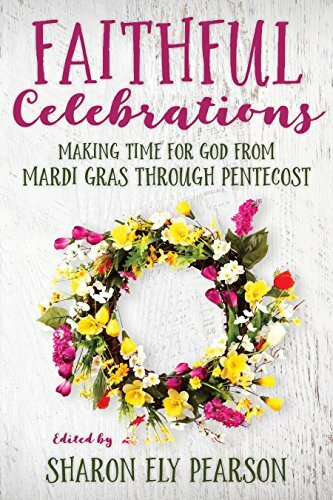 This book, edited by longtime Episcopal faith formation leader Sharon Ely Pearson, provides plans for intergenerational activities keyed to the celebrations of the Christian year. 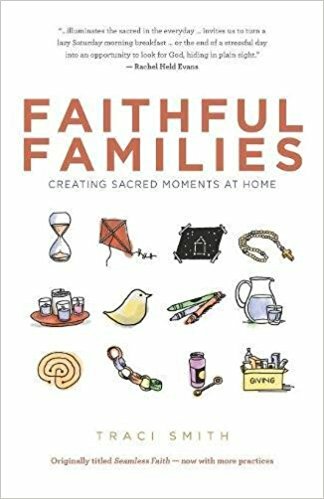 The editor writes, “In a small way, this book’s intention is to help the Body of Christ grow in understanding and ‘build itself up through love’ at church or home.” Each chapter is focused on a different observance. All read as if a very competent brainstormer were sitting with you, imagining how you could truly mark the feasts and seasons as an intergenerational community or family. Instructions are clear and recipes are included. Worship, crafts and food mingle together in these pages. This is the first of a series of three forthcoming books, each focused on a different season. How will you know when these feasts and seasons take place? Why, with your liturgical wall calendar of course! 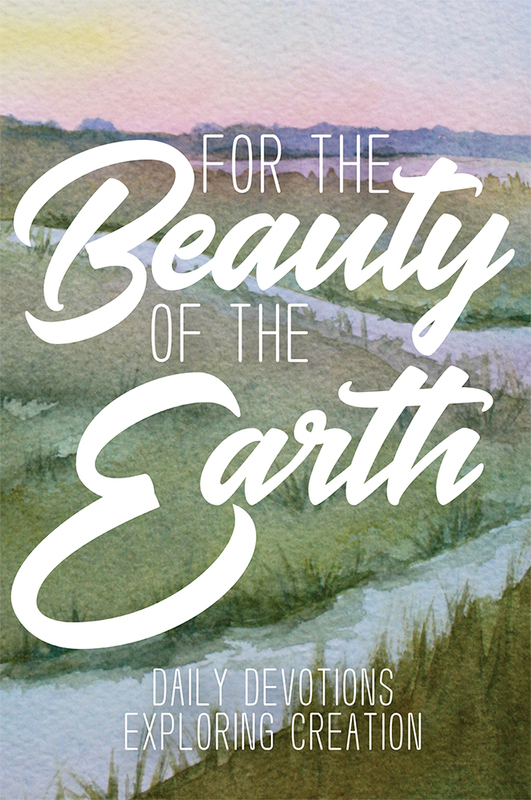 This calendar, new from Forward Movement, mingles the beauty of Kathrin Burleson‘s watercolors with the feasts and seasons of the church year. 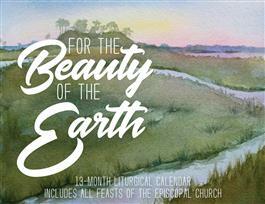 This thirteen month calendar follows Lesser Feasts and Fasts, the official liturgical calendar of the Episcopal Church. Episcopalians around the world will read the Gospel according to Luke during Lent and the Book of Acts during Eastertide in 2018. Our giveaway includes an official Good Book Club bookmark to help you plan ahead for readings. (The readings are also available here as a free PDF.) Here’s the Presiding Bishop’s invitation to participate in this churchwide read. The day after we read about Samuel Seabury, I found my son in his room sitting inside a cardboard boat sailing across the Atlantic Ocean in search of bishops who might ordain him. Suitable for both classrooms and bedtimes, Meet the Saints will expand your sense of family among Christians across all time. 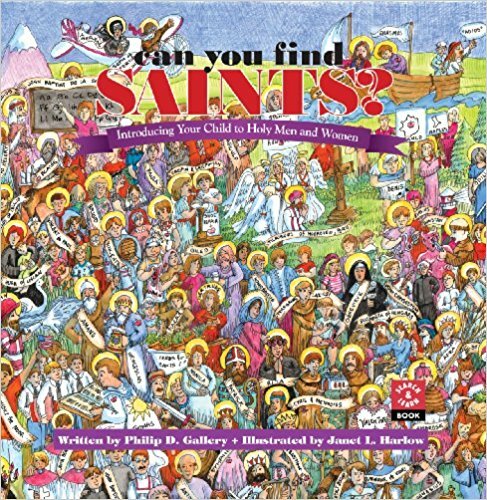 This unique search-and-find book introduces young people to saints through a “Where’s Waldo”-type method. 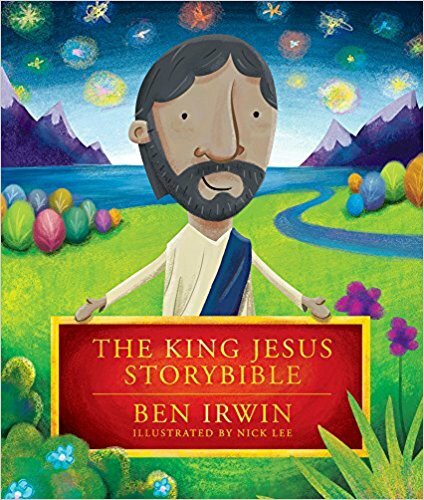 The author and illustrator write, “To help introduce your child to the lives of the saints, we have created a picture journey populated by many favorite and some less well-known saints. 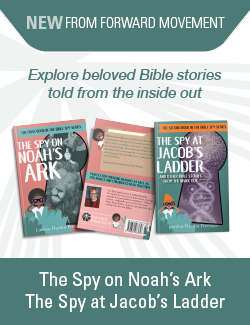 When young children explore the pictures in this book, the saints will come alive for them…” There’s a Parent’s Guide for each picture and a glossary as well. This could be a wonderful gift for a teenager, for a grandparent, or for anyone desiring deeper grounding in the beauty of God’s Creation. Kathrin Burleson’s arrestingly beautiful watercolors are accompanied by devotions for each day of the year. This book includes Scripture, reflections, and inspiration for every age. This book is destined to be a favorite year after year. It’s been a long time since we’ve done a Reader Survey. As we look toward 2018, we want to learn more about who you are and what’s on your mind. So, this time, to enter the giveaway, just click here and fill out our survey, including your email address at the end so we can notify you if you win. Anyone is eligible to enter this giveaway. A winner will be selected at random on December 11, 2017 and be contacted by email to provide a USPS address. The winner must provide an address within 48 hours or a new winner will be chosen; this will occur until a final winner is announced. So if you enter to win, watch your email on Monday, December 11! The giveaway items will be mailed via USPS the week of the 11th. Here’s that link to enter again! But please note: only enter once. Thank you! Which book is most intriguing to you and why? Not sure if the contest applies to Anglicans in Canada- but good luck to whomever wins. Guess if I was looking for a book – it would be something like – how to get older folks in a pretty staid congregation to welcome younger families. We struggle with wanting to ” grow Christians” but meet the resistance to change the “way things are.” Love the resources on Forward Movement’s site. Anglicans in Canada are welcome to enter! I’m sorry to hear of your challenges in your congregation, though. I am not sure how to answer the first question on the survey (or perhaps I didn’t read the responses carefully enough!). I find Grow Christians invaluable to my work as Children’s Ministries Coordinator, yet I have no children myself. If you use a similar survey in the future, would you consider including a response for people like me who have never had children? Thanks for offering the opportunity for one of your fortunate subscribers to receive these terrific resources! Thank you for commenting! I had your situation in mind when I wrote the last option “I am an active part of raising children who do not live with me” so I am sorry that was not more clear. Thank you, Nurya. When I read that question in the context of the other questions, what came to mind was grandparents who take care of grandkids during the day, child care workers, etc. Since I’ve completed the survey I can’t go take a peek at what the other possible responses are, but this is how I interpreted that last response.